Email marketers expect a certain amount of unsubscribers from any campaign. But how do you know your unsubscribe rate is too high? The average unsubscribe rate is between 0.2% and 0.5%, according to most marketing experts. Sudden spikes above 0.5% are often thought of as signals that something is amiss. So should you panic? Not necessarily. The reality is that a high unsubscribe rate could mean any number of things, from poorly optimized content to dud email addresses. Not all of the reasons for unsubscribing are bad. To understand why some rates are considered good and others are bad, you have to first understand what a high rate actually looks like. 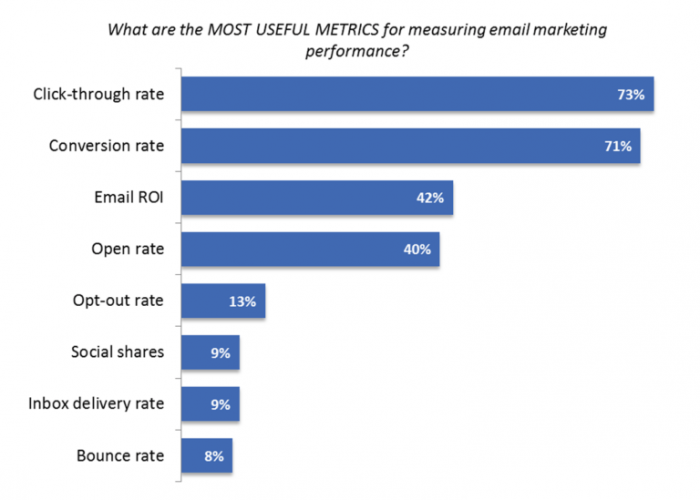 “Good” unsubscribe rates of around 0.5% are only benchmarks for certain industries. If you have an unsubscribe rate of 0.5% in the marketing industry, for example, it’s already way too high. The average is around 0.09%. But even if you had a 0.6% rate in the home and building industry, you’re actually in a relatively safe range because the benchmark is around 0.4%. If you’re not sure what your industry standards are, it can send you into a panic when you look at your numbers and see something like 0.6% or higher. So, the first thing to ask when considering if your rates are too high is whether you’re actually experiencing an abnormal amount of unsubscribers or not. It could be that you’re falling into a normal range without realizing it. The next thing you have to consider is the pattern of unsubscribers. Is this a sudden spike after a recent campaign, but your numbers remain steady for most of the year? Or is your high unsubscribe rate a fairly common occurrence and you’re not sure why? People unsubscribe for many reasons, some of them can be good for your business. So it’s important that you take into account how long you’ve been experiencing it. Even if you find yourself in a situation where you have a high unsubscribe rate, it’s not the end of the world. 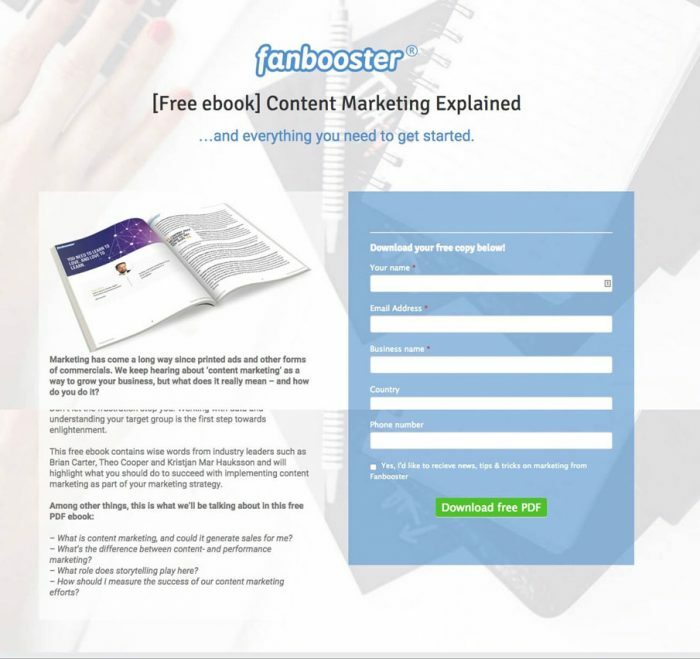 A rock-solid email list will include people who actually want to receive your content. The signs that you already have this include a higher click-through rate (CTR), good conversions, and measurable ROI. These metrics give you a more accurate picture of how your content is doing. If your unsubscribe rates are high but so is your CTR, then you’re probably fine. “Good” unsubscribers are those who leave because they have no intention to engage or buy. In these cases, you can help them out by eliminating their barriers to engagement. For instance, you can make sure that their email address is still accurate (using a tool like VoilaNorbert, for example). You could send them surveys asking what content they want from you, or could segment your email lists for better personalization. This can help you figure out why they’re not converting. But, at the end of the day, if they were never planning to convert, you don’t really want them on your list. The only time a subscriber is bad for business is when they forget to unsubscribe and never convert. For the health of your list, you should go a step further and unsubscribe them yourself, especially if your bounce rate is abnormally high. HubSpot unsubscribed 250,000 followers (nearly 45% of their list) in order to create a higher-converting email base. They also stopped sending what they call “graymail” — emails that aren’t technically spam but include content that people don’t really want. It’s not good and it’s not bad. It’s gray. By removing duds from their email list and sending less content, they did improve their conversions. For those subscribers who were disappointed about getting less content (yes, it does happen), HubSpot also realized that it was more important to give people some control over their subscription preferences. They now allow people to opt in and out as needed across all of their platforms, including HubSpot Academy and their blog content. So, if you want to follow HubSpot’s lead, where do you start? How often do they receive emails from you? How often do they open emails from you? Have they engaged in any other way (purchase, course sign-up, etc.)? Have they ever unsubscribed before? If they haven’t opened an email in 3-6 months or engaged in a meaningful way within the last year, then unsubscribe them. What happens if you’re encountering high unsubscribe rates and your CTR and conversions are low? You want to look at your email practices to see if it’s a subscriber issue or a content issue. If you notice a spike in your unsubscribe rate, you should ask yourself several questions. Is the content I’m sending relevant to my contacts? Are they getting what they expected to get? Is their email service marking it as spam? Do they know why they signed up? Is my list’s permission reminder and postal address clearly displayed? If you aren’t sure about the answers to these questions, ask. 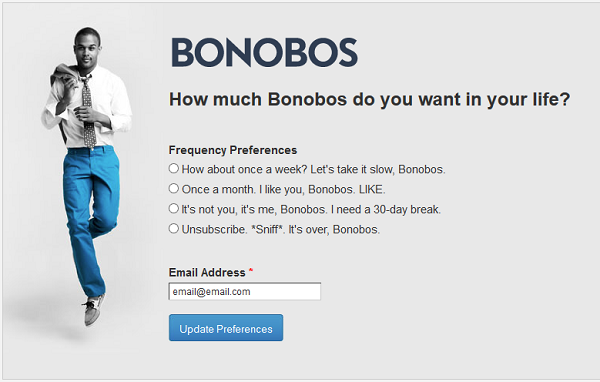 Or create an email preference center that allows users control over their own settings. If you have more than one type of email campaign, then create groups and allow your contacts to opt in or out of certain categories. 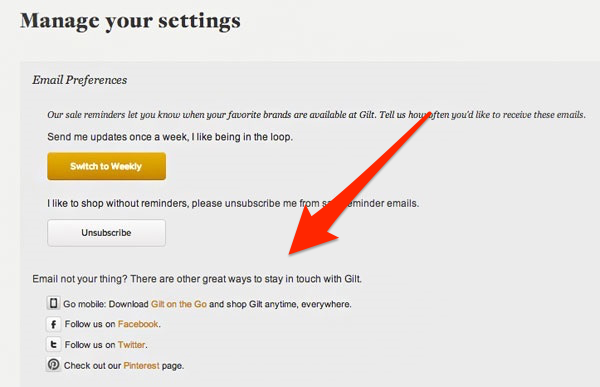 That gives them an alternative to completely unsubscribing from your email marketing. You can also make efforts to improve the quality of your campaigns. Write emails as if you’re talking to one person. Only send emails that are truly useful. No one wants to be spammed with irrelevant content, even if they’re loyal subscribers. Use an actual person’s name as your from address and include that person in the email if possible (a photo at the bottom, a signature, etc.). Write compelling subject lines that make people want to open your emails. 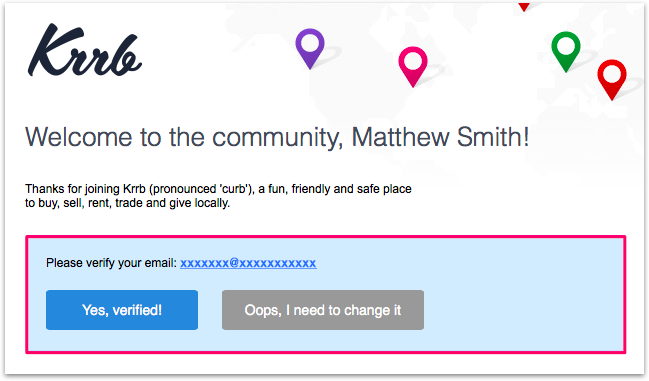 Don’t repeat people’s names too often (people like personalization, but it shouldn’t be overly obvious). Use content to solve real pain points. Reward people for reading. If they can tangibly benefit from reading your emails, they might be more inclined to stay engaged. Use power words to attract attention and create an emotional response in your readers. This will help them connect with your brand on a personal level. Use the information gap to pique curiosity, but be sure to answer any questions you may have raised give your readers a resolution at the end. Keep things simple. Simple, specific subject lines are often more effective than longer, more complicated ones. You should also try to learn from others who are doing email campaigns successfully. Subscribe to other email lists and see what they do well, what creates problems for you, and what could be done to improve them. Then apply those lessons to your own lists. Chances are good that if you hate something about the way an email list is set up — and you would unsubscribe from it — then other people hate it, too. If you’re doing all of the above and you’re still not seeing results, consider pruning your list and starting over. If you’re still worried about having a high unsubscribe rate, there are things you can do to make sure you don’t lose too many subscribers while keeping your list healthy. Make unsubscribing from your emails simple. Don’t send them to a page saying, “Are you sure?” or make them run around your site finding a way to do it. 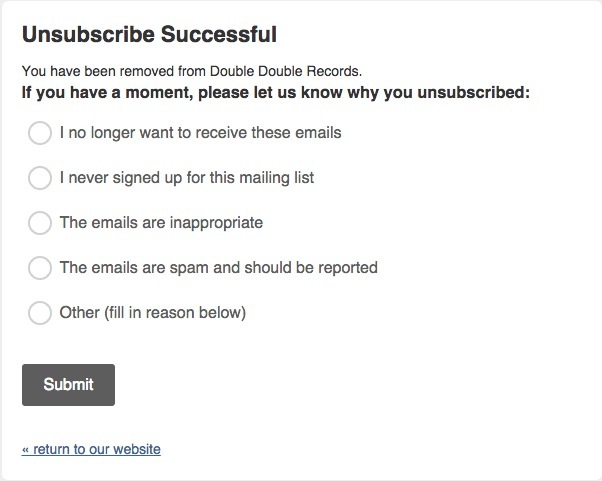 You can always ask them why they unsubscribed, but don’t make it mandatory for opting out of your emails. Give them an easy out. # 1 Give them options to subscribe to different content. Many unsubscribers quit because the content that you’re sending them just isn’t relevant, and they’re tired of it. Instead, allow them to opt into something that they might want, or allow them to engage with you in some other way. This way, if they’re still interested in interacting with your business, they can choose how and when to connect with you. You won’t risk losing the customer due to email overwhelm. 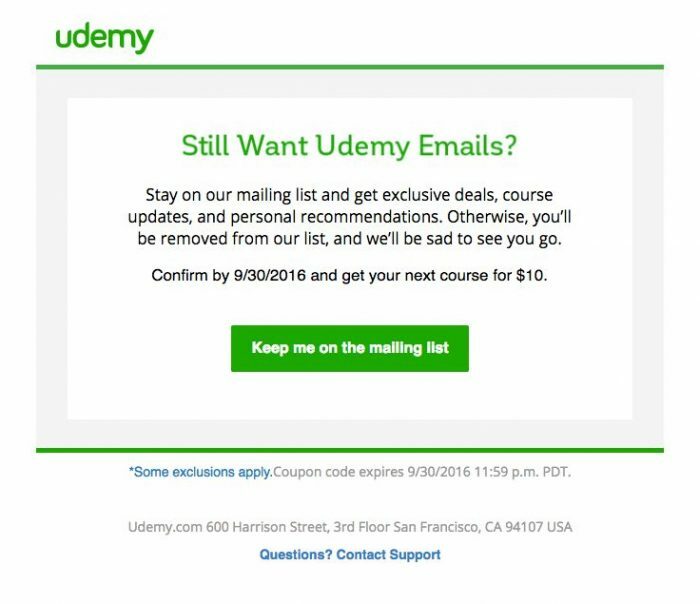 You can minimize high unsubscribe rates by ensuring that people get the content they want when they first sign up for it. When MailChimp pulled data from their users who opted in for pre-segmented content, they discovered that their segmented campaigns had open rates that were 14.37% higher, clicks that were 64.78% higher, and unsubscribe rates that were 8.98% lower. To pre-segment your lists, you will have to create opt-in forms that ask for more than just a name and an email (or create separate opt-in forms). This works well for gated content like downloadable ebooks or PDFs. You can also gather information from subscribers using progressive profiling. Even if they sign up the first time with just a name and email address, the next form they fill out might include questions about company name or job title. #3 Use double opt-ins to weed out potential duds. You can also root out problematic subscribers before they ever sign up for your emails. A double opt-in is when a subscriber has to verify their email address before continuing rather than simply signing up and receiving the content right away (single opt-in). In one case study, Steve Chou (from My Wife Quit Her Job) grew his list size by 51.3% when he switched from a single to a double opt-in. Research from MailChimp also found campaigns with double opt-ins had lower spam complaints and unsubscribe rates. If people have to go an extra step to get content, it signals that they’re genuinely interested in receiving that content and didn’t just sign up by accident or to get a bonus and then quit. The key to using double opt-ins successfully is to let users know that they have to confirm their subscriptions. Otherwise, they might accidentally unsubscribe from content that they otherwise wanted. 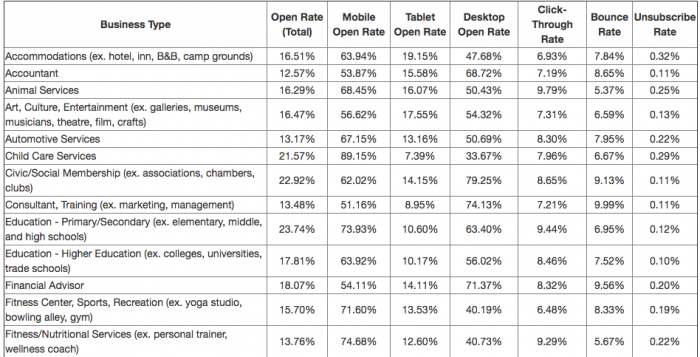 Some studies show that 20% of people who opt in on your site will never confirm their email. Those are “bad” unsubscribers because they want your content but can’t get it. Having a high unsubscribe rate is not necessarily a bad thing. 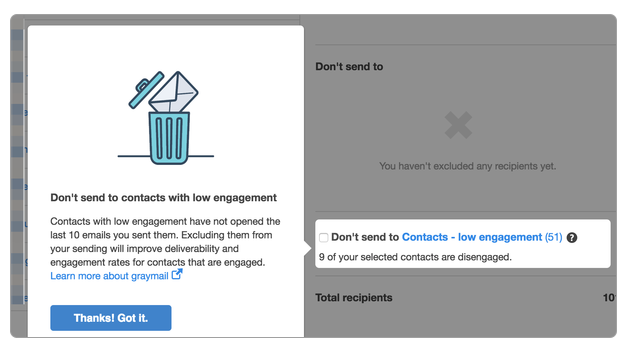 In fact, if people are unsubscribing by the droves because they don’t want to engage with you, it’s a good thing for your bottom line — as long as your current subscription CTRs and conversions are still high. If you’re worried about unsubscribers, consider removing duds yourself, segmenting your lists, and refining your content. Remember that HubSpot purged almost half their list, and they’re doing just fine. Focus on creating better content and giving subscribers more control over their subscriptions. And make sure that you know whether your unsubscribe rates are actually out of the norm or not.